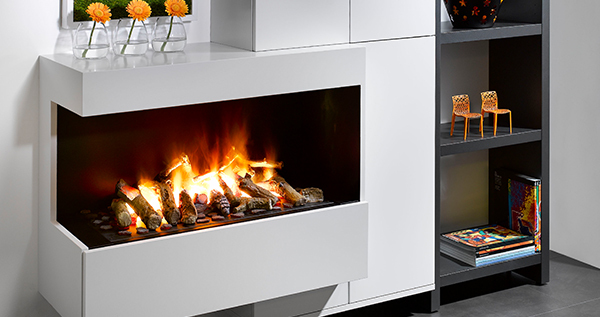 The Optimyst Electric Fire 500 and 1000 are the perfect solution for applications where gas or wood are not viable. Available in two sizes. The cassette design allows the home owner, designer or architect to design an impressive centrepiece that is deceptively real and will captivate you from the moment you see it. The fully 3 dimensional effect uses established ultrasonic technology adapted from commercial applications to create an ultra fine water mist that is illuminated to create the flame and smoke effect. Whether in the home, apartment or commercial environment the Optimyst will create the perfect centrepiece for your project.